Mrs. Gaskell follows in the footsteps of Jane Austen but leaves her own distinct prints on the body of British literature. An acute and often satirical observer of the society around her, an engaging chronicler of Victorian manners, mores and morality and the interplay among the classes, in Wives and Daughters, her last novel, she relates the story of Molly Gibson, from the unfortunate loss of her mother in early childhood through her likely engagement to a most deserving gentleman. The ambiance within the Gibson household is reminiscent of the atmosphere within the Bennett home in Pride and Prejudice. Gibson’s second wife is a vain, somewhat dotty, social climber, so blind to anything outside her limited agenda that she has raised selective perception to an art form. Gibson is a model of sometimes stoic and other times wry forbearance. Molly’s closest friend and confidant is her beautiful stepsister, Cynthia. Love, in several different guises, lost and found, propels the plot. Mrs. Gaskell’s uniqueness is in the sophistication of her characterization. Readers may wish they could dislike Cynthia, for example, or find Molly a bit of a prig. But they will not. Nor will they find anything about Roger homely or dull. Gaskell fleshes her people out enough to transcend stereotypical heroes, heroines and villains. Gaskell, the wife and daughter of Anglican clerics, admires virtue but knows that humans have flaws and that flaws are interesting. The author died while still writing this book, its ending firmly resolved, though not, strictly speaking, finished. Naxos includes an afterword by her editor which provides additional closure. Patience Tomlinson’s narration is generally delightful. She distinguishes all of the speakers convincingly, adding to their depth as well. She is weak, however, when portraying a child, during which she can be unpleasantly shrill. Some listeners may find sections of the earliest disks somewhat irritating. 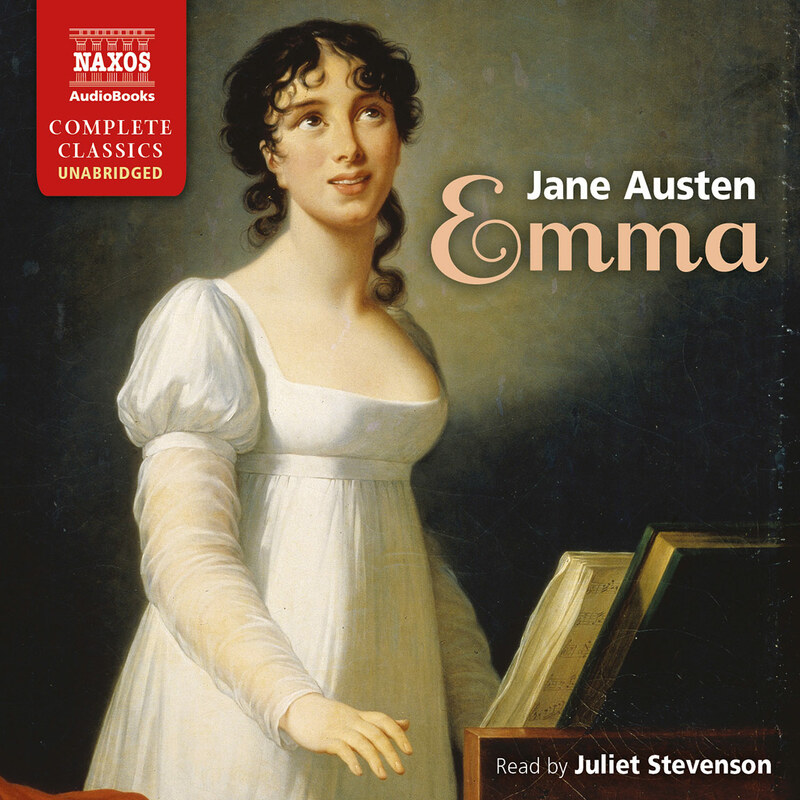 However, as Molly grows and blossoms, so too does Tomlinson, and by the time the audiobook ends, a more adept reader for this novel would be difficult to imagine. Elizabeth Gaskell was an optimist. She believed that applying Christian morality would lead to a general betterment of society; she believed in the co-operative value of communities; also that progress was not only inevitable, it was necessary. The daughter of a Unitarian minister, she married one, too, but managed to turn her bright-sided religious conviction into novels and stories of depth and character, resisting the urge to moralise just as much as she resisted sentimentality or melodrama (though there were very occasional lapses). Instead, she was inquisitive, energetic, independent, strong and vivacious – addressing the urgent social matters of industrialisation and its impact with imagination and bravery. Almost inevitably, her calls for greater equality meant that she was called a communist, and some of her books were seen as immoral on account of her examination of the problems facing ‘fallen’ women. 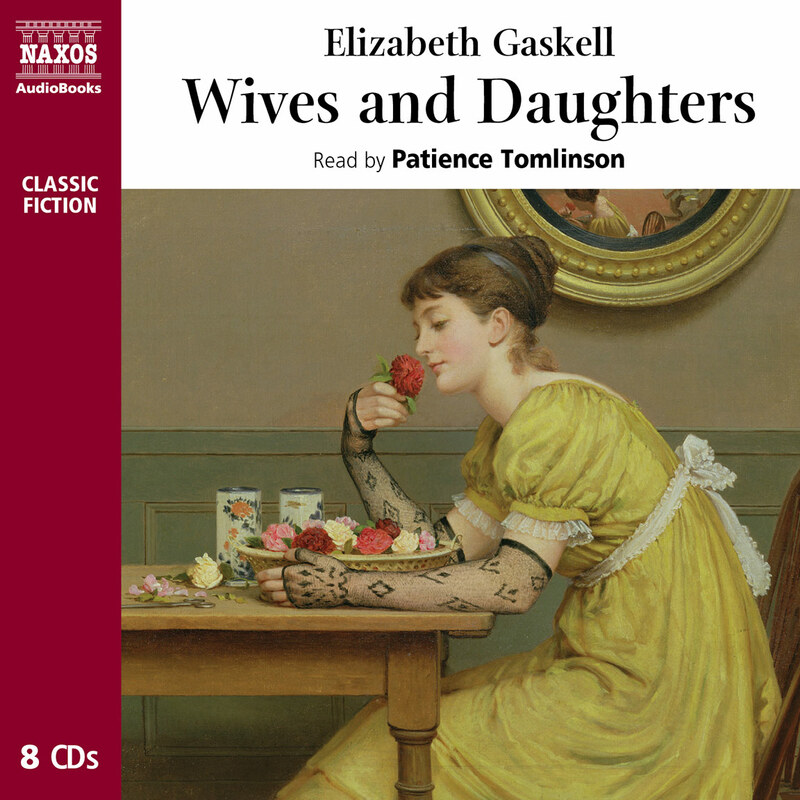 In a telling example of the tension between the conventions she upheld as a wife and mother and the taboos she addressed as a writer, Elizabeth Gaskell prohibited her own daughters from reading her novel Ruth precisely because it tackled such a fraught issue. Two things set Elizabeth Cleghorn Gaskell apart from the notional clergyman’s wife who takes to writing. One is that her observation and humility are on a par with Jane Austen’s, allowing her a remarkable insight into character and motive. The other is her direct experience of the matters she describes. Just as Dickens was able to imbue his London with a genuine sense of lived experience, so Mrs Gaskell (she preferred the married title once she had failed to remain anonymous) could speak with profound honesty about quiet rural villages and seething city centres – she knew them both. She was born in London, but her mother died when she was just over a year old, and she was sent to her Aunt Lumb in Knutsford, outside Manchester. From here sprang much of her inspiration, in more than one sense. Thanks to her devoted and generous aunt, Elizabeth was educated, in topics ranging from Latin to dancing, and this itself was slightly unusual (in other than socially forward-thinking dissenting sects such as the Unitarians). 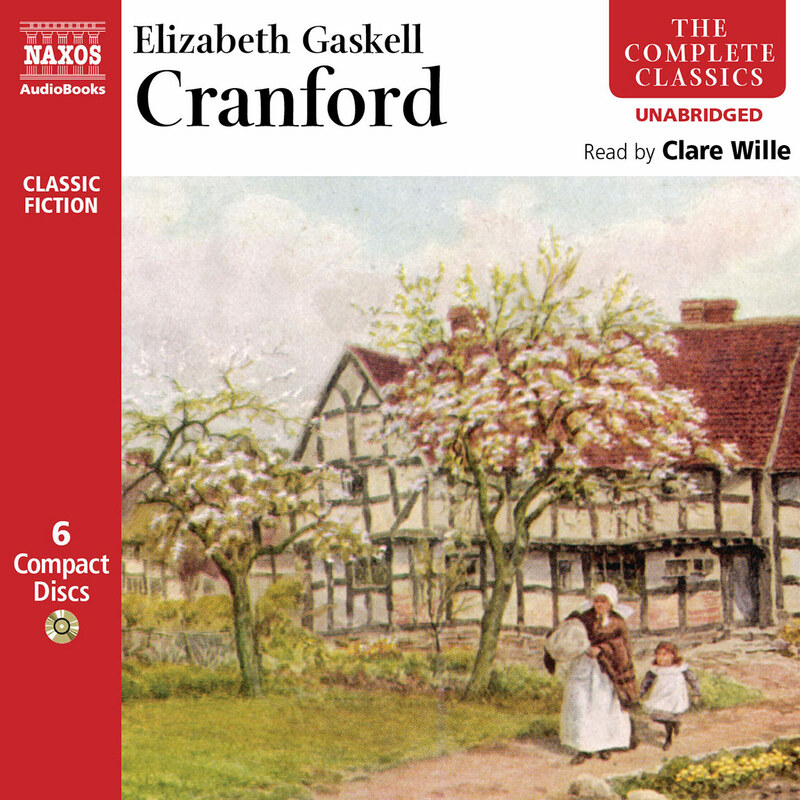 Furthermore, Knutsford was the small, rural community Elizabeth was to chronicle with such warmth and perception in Cranford. Being only a few miles from Manchester, then becoming a massive urban and industrial centre, she was also very aware of the profound changes being wrought in England; she was soon to get to know them a good deal better, and to reflect them in her later novels. Her brother was lost at sea in 1828, and this affected her deeply, since her father had remarried, and she is likely to have felt somewhat isolated and alone. This must have increased when it became obvious that she and her new stepmother did not get on at all well; indeed the stepmother may have been the model – in part at least – for the second Mrs Gibson in Wives and Daughters. 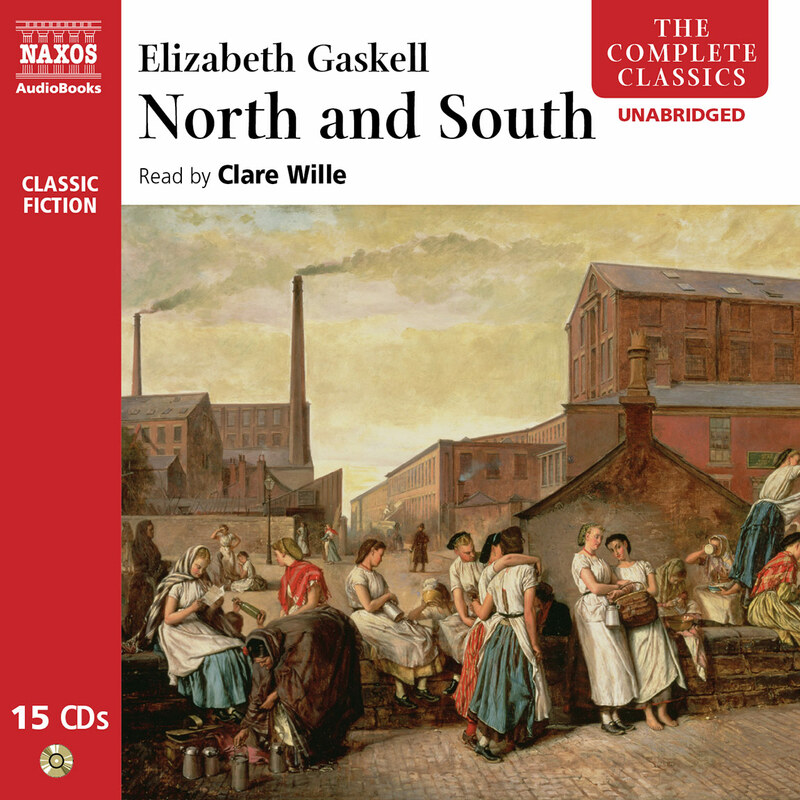 Here again, Elizabeth Gaskell took what she knew at a personal level and used her transformative intelligence to create profound and engrossing fiction. Before that, however, she underwent a transformation of sorts herself: from Elizabeth Stevenson to Mrs William Gaskell; from dissenter’s daughter to Minister’s helpmeet; and from woman to mother. These duties and obligations filled her life as much as they changed it. She moved from Knutsford to Manchester and saw at close quarters the appalling conditions of the workers, the utter despoliation of individuals under the crushing application of a particular kind of morality, and the physical damage done to people and the landscape by heavy industry. She and William were active campaigners for social improvement, and supported each other’s various endeavours. It was not until some 15 years after her marriage that she started writing. Their son had died at the age of nine months, and William suggested that Elizabeth write to help in coping with her grief. The result was Mary Barton, which was an immediate and controversial success. 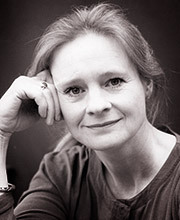 Elizabeth quickly became part of the literary world, and was chosen by Dickens to contribute to his magazine Household Words; over the following 18 years she produced novels, novellas, travel pieces, a landmark biography of her friend Charlotte Brontë, and occasional articles ranging in style from the Gothic to the delicately intimate. Her earlier works have been broadly classified as novels of social problems, and that has a deal of truth to it – her fearless, intelligent knowledge and understanding of those issues was what gave her the legitimacy to write them, and was what caused such a rumpus when she did. 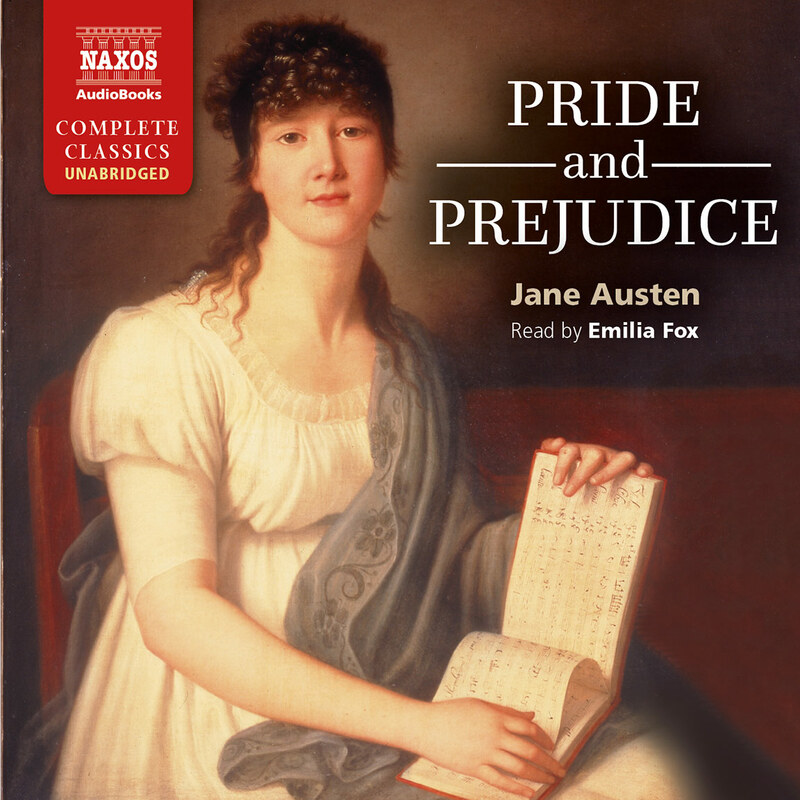 But Cranford (immediately and still hugely popular) illustrated the depth of her humanity, her integrity and the breadth of range she possessed as an author; and all her works were alive to the domestic and personal trials of womanhood as well as to the broader matters of society. The two often came together, of course. In Molly, the heroine of Wives and Daughters, the Victorian ideal of the angelic female – self-negating, always concerned for others – is placed in conflict with the significantly less than ‘ideal’ alternatives (Cynthia and her mother). While this provides plenty of genuine insight into different characters, and plenty of comedy too, it also addresses, and very critically, the social role of women in a male-dominated society. Molly does try to control her temper, to overlook slights and think of others’ needs – but she also learns to recognise when one must take a stand, and that having an independent voice is not a sin. 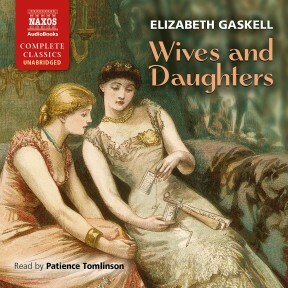 In Wives and Daughters, all Mrs Gaskell’s experiences and developed skills are brought together in her most mature work. She is able to bring a small community to vivid life; she develops characters that are complex and fulfilling; she tells a story of changing passions with intelligence; and she develops themes that counter each other and are reflected in the characters and the intertwining events of the wider story. And, as always, much of what she placed in the novel was taken from her own experience and transformed into something of broader and more imaginative import. She had the synopsis ready before the serialisation began (in the Cornhill Magazine between 1864 and 1866), but she died suddenly while viewing a house she had bought for her husband’s retirement. The story was unfinished, with one episode remaining; however, she had intimated to the editor (Frederick Greenwood) what she intended, so he completed it. Mrs Gaskell’s books showed the kind of virtuous outcome she believed could be achieved with people and society, demonstrating as they did the value of effort allied to a natural capacity. Once her own gift for writing was discovered she developed and nurtured it using the natural resources of her talent and the lessons of her experience. Had she had the kind of vanity to consider such a thing, it might have pleased her that her career justified her general philosophical optimism.